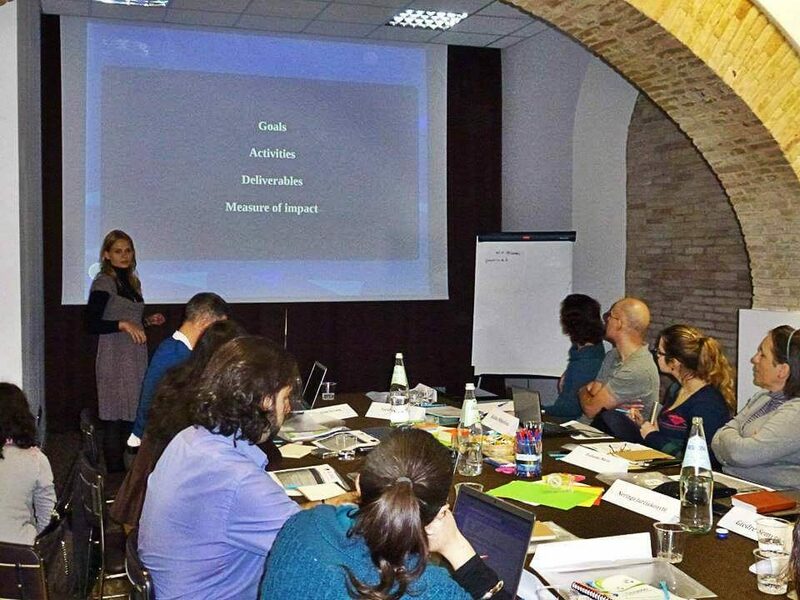 Media 4 Change partners meeting took place in Cagliari, 27-30 March 2014. 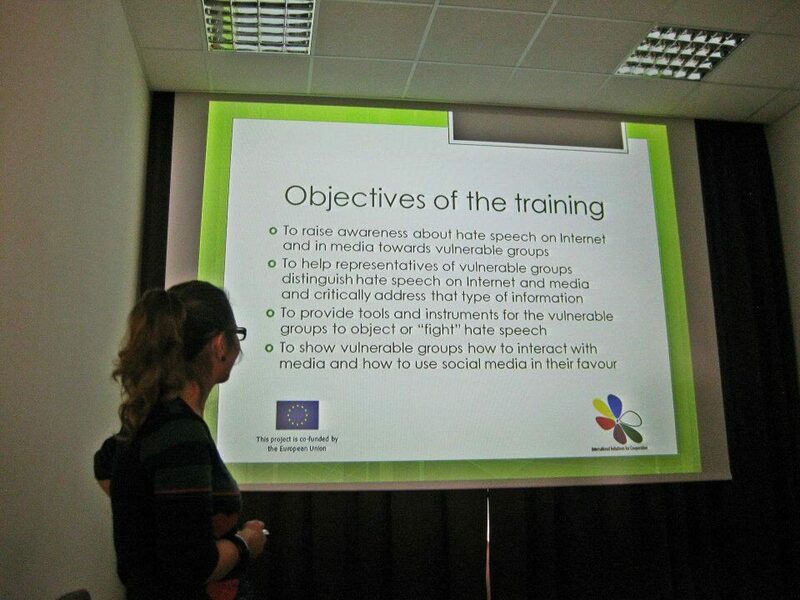 It was a part of the Address of Human Rights-Journalism Project which aimed at reducing racism and xenophobia by changing portrayal of socially vulnerable groups in media. 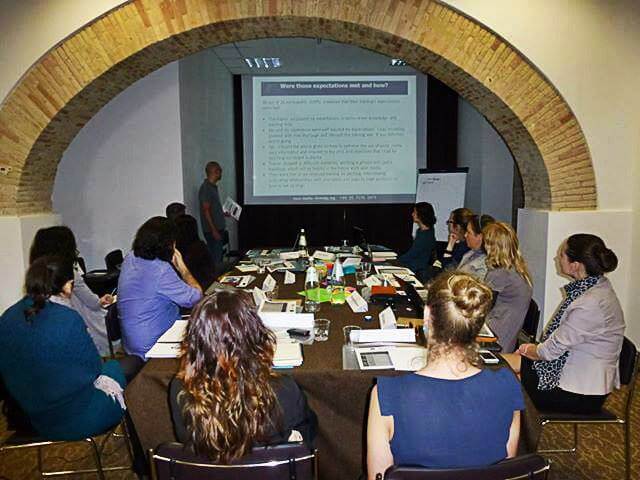 Exchange of best practices and experiences of national/international vulnerable groups/organisations trainings was enhanced. 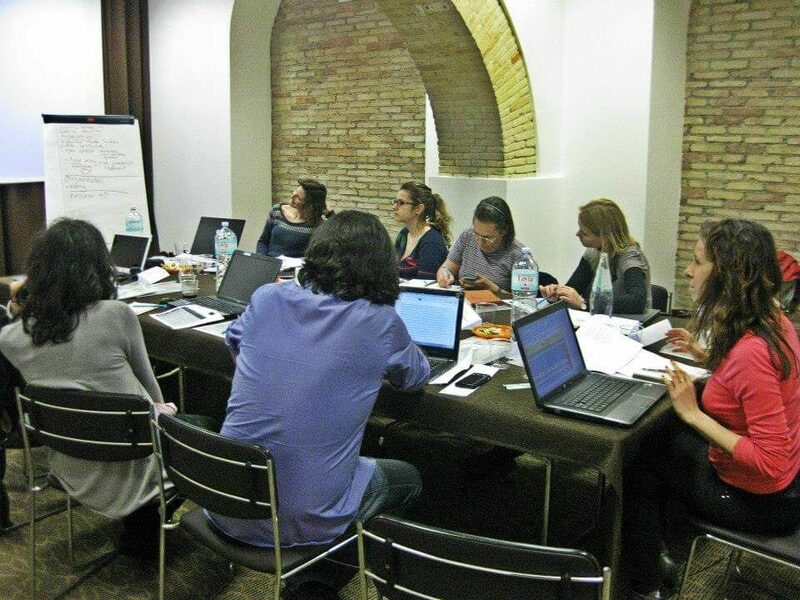 A common approach and vision of the methodology for journalists was established. 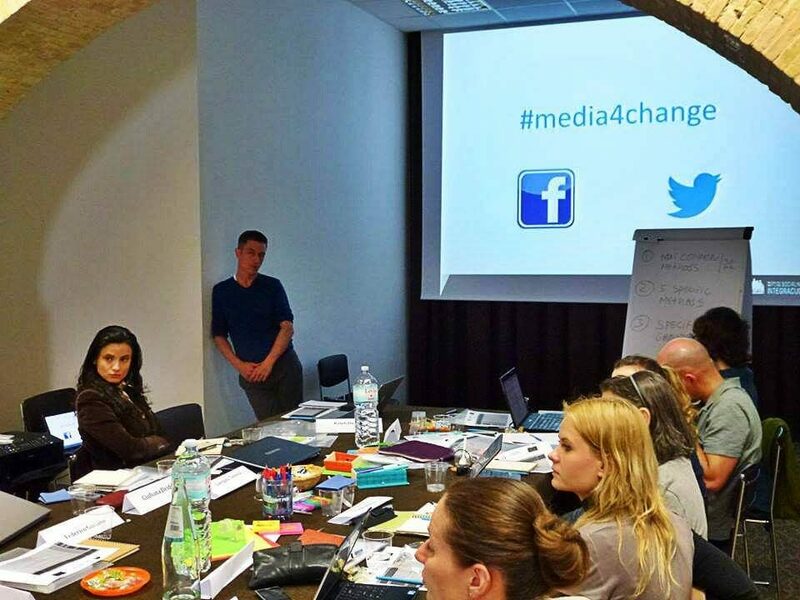 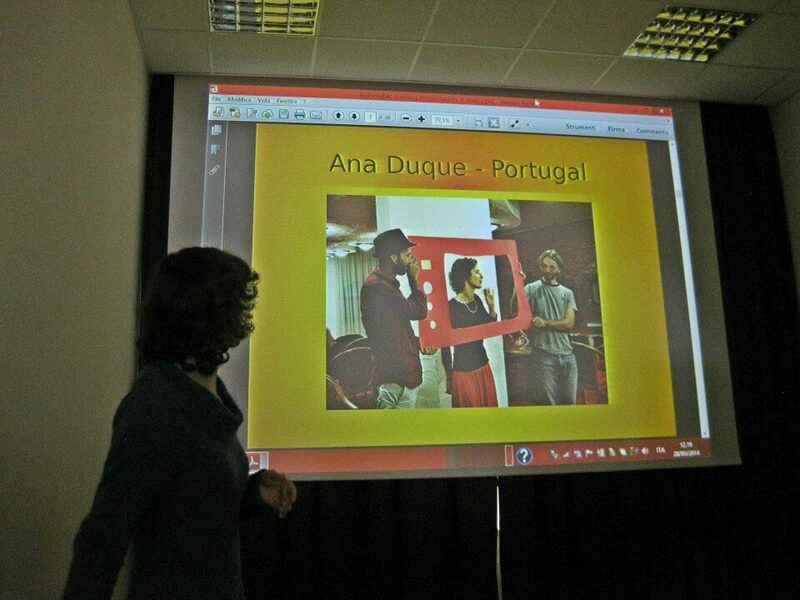 “Media 4 change” online platform launch was discussed.